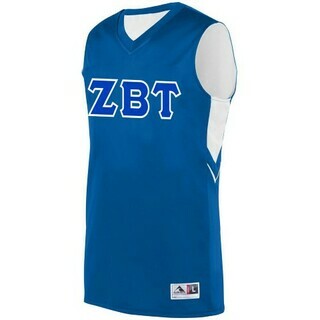 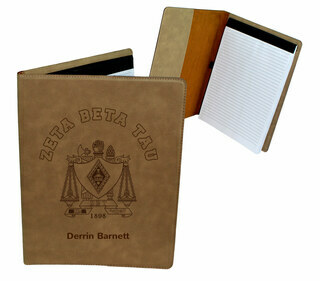 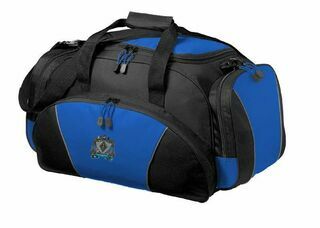 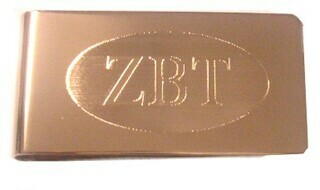 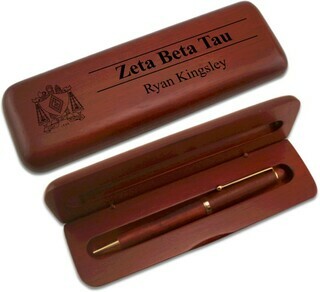 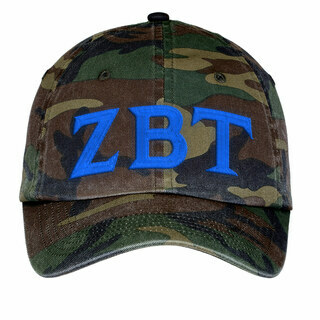 Zeta Beta Tau brothers from all over come to GreekGear.com for all of their para needs. 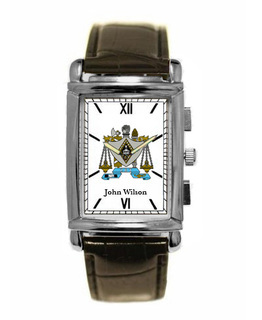 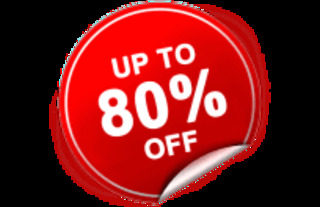 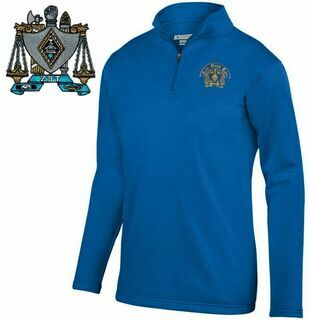 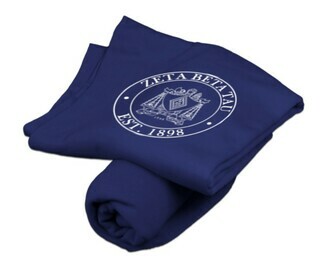 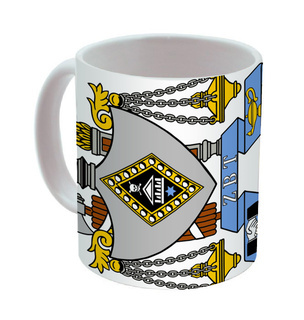 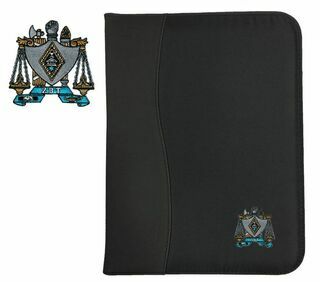 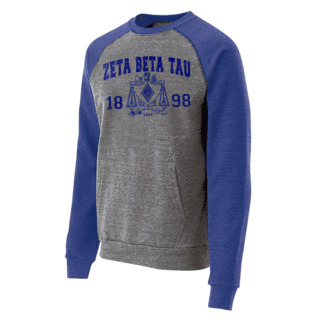 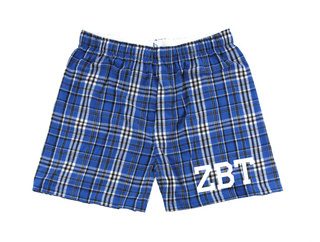 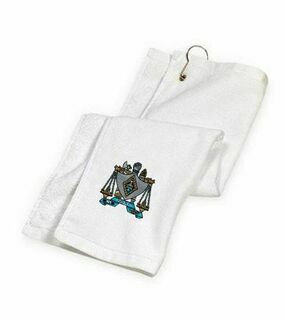 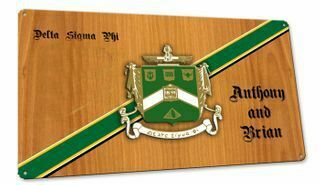 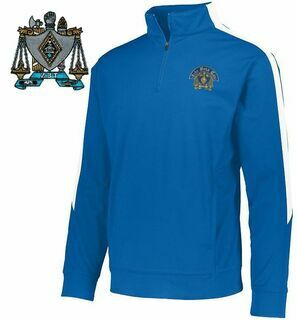 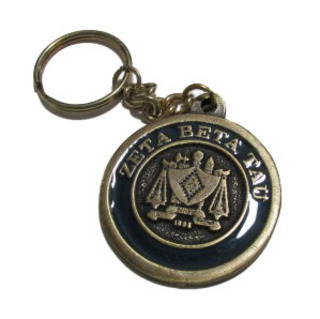 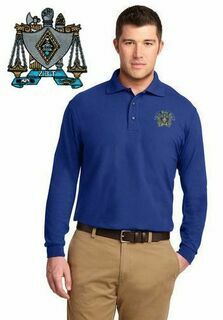 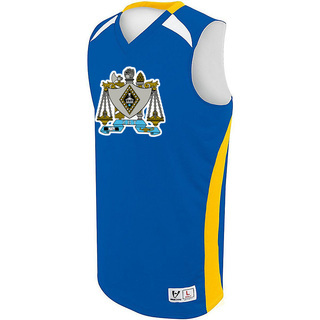 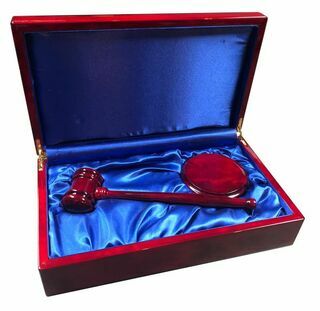 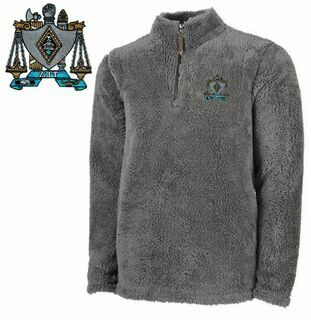 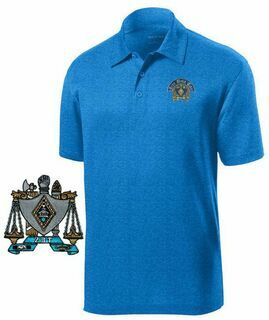 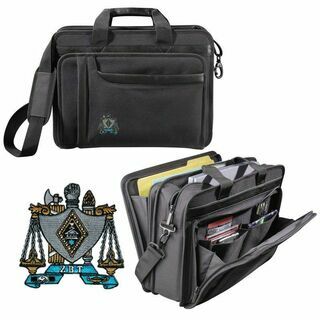 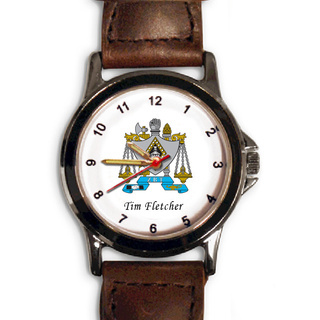 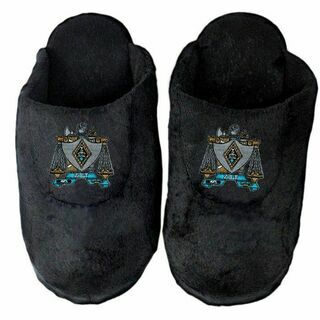 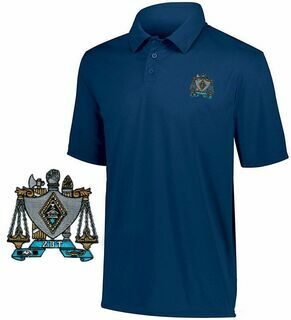 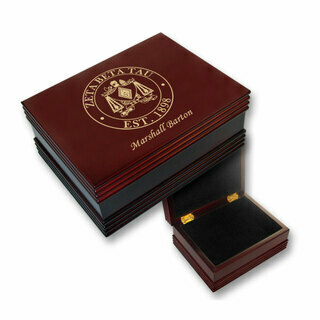 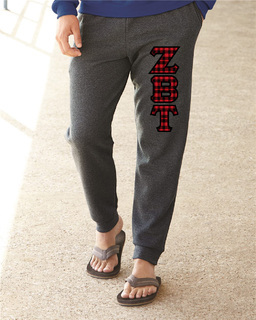 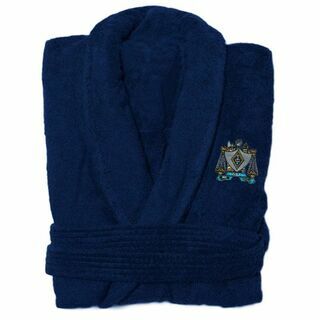 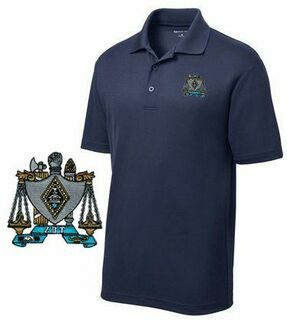 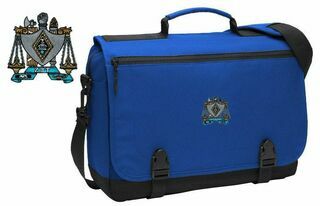 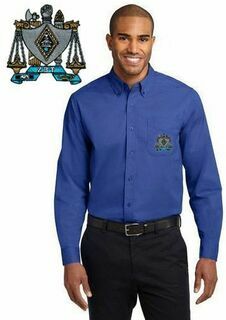 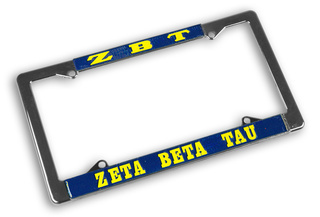 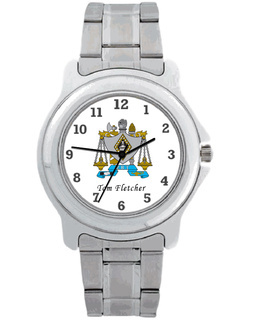 We have an awesome catalog of rare Greek gifts, Zeta Beta Tau novelty pieces, clothing, banners, and other unique fraternity merchandise here at GreekGear.com that members will cherish for years to come. 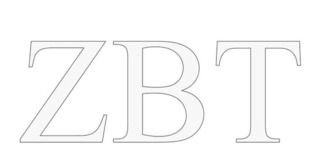 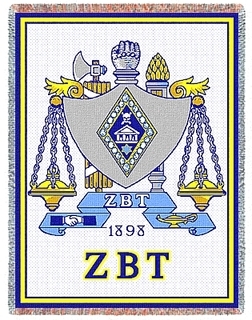 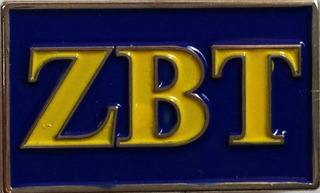 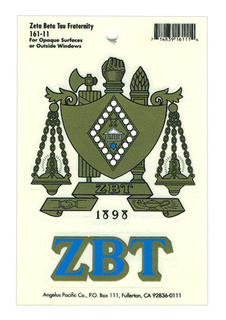 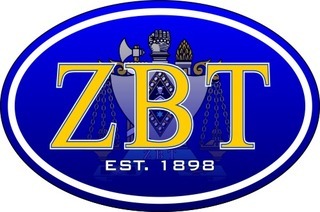 Zeta Beta Tau Fraternity was founded on December 29, 1898 at City College of New York, born of the vision of Dr. Richard J. H. Gottheil, a professor at Columbia University. 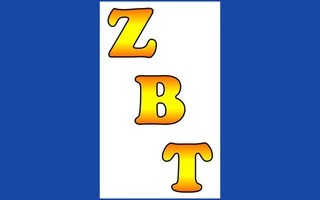 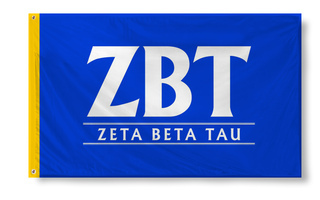 Zeta Beta Taus motto is "A Powerhouse of Excellence." 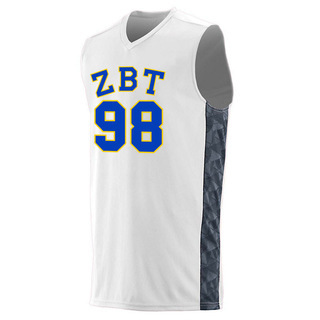 The fraternitys official colors are Medium blue, white and gold. 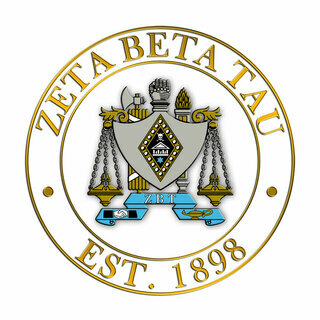 Today the fraternity has numerous chapters and hundreds of thousands of initiated members. 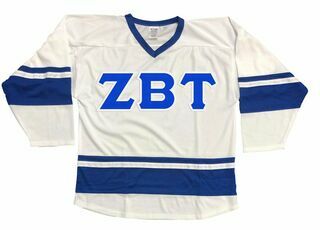 Distinguished alumni of Zeta Beta Tau include George Macy, the founder of Macys Department Stores and 60 Minutes reporter Mike Wallace. 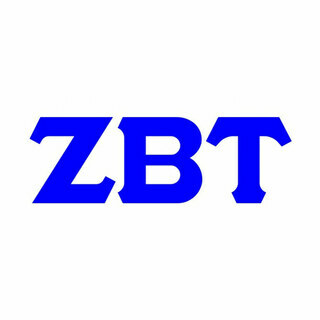 If you are a Zeta Beta Tau interest researching the frat and its requirements for membership, you'll soon find out what makes this fraternity one of the largest and most popular in the country. 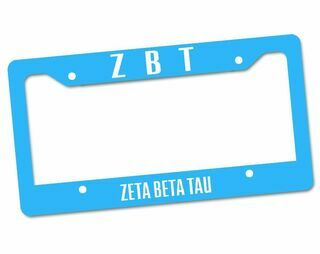 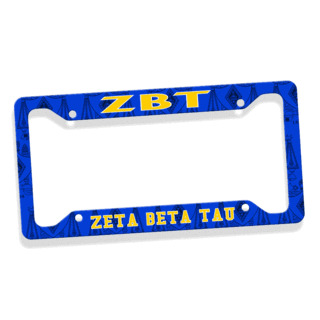 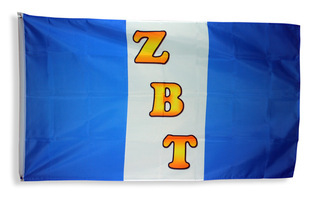 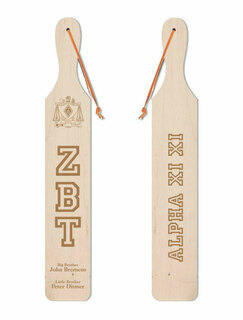 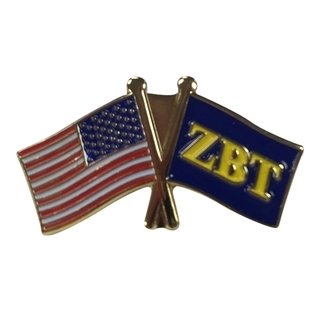 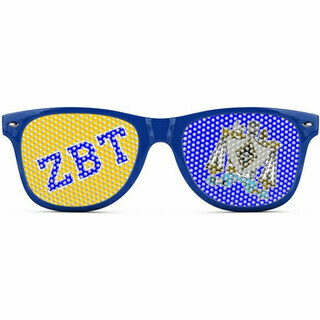 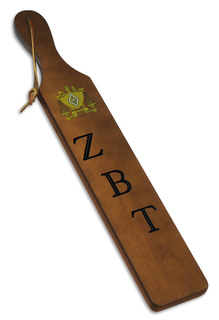 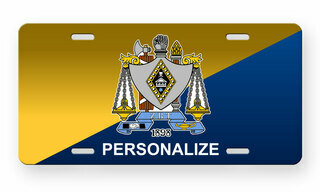 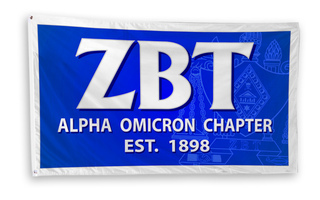 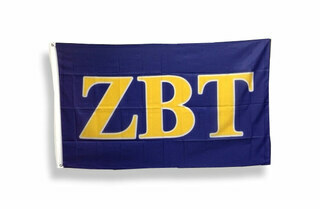 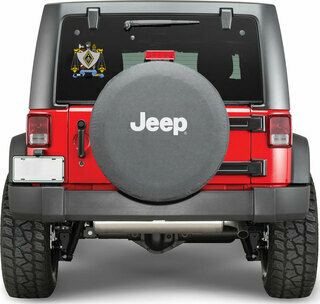 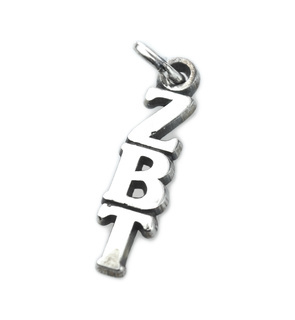 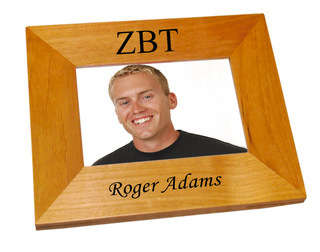 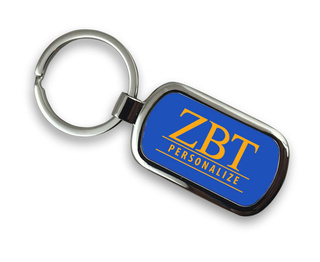 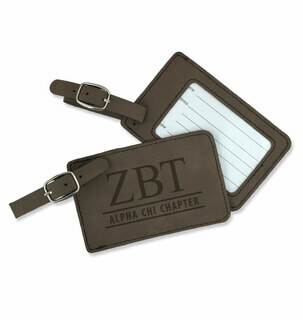 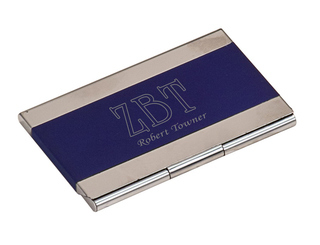 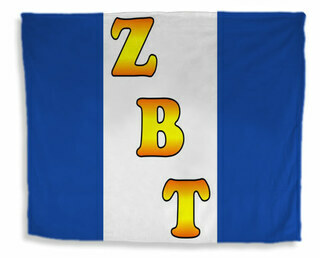 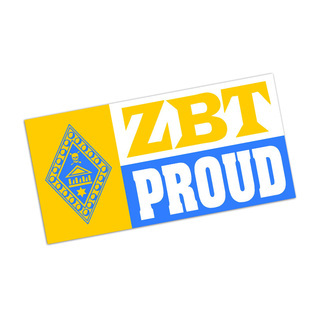 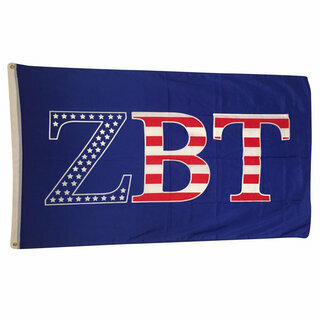 If you're a proud ZBT member, bookmark this page (CTRL+D)! 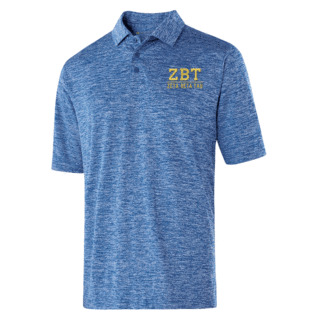 We'll keep you prepared for all of your upcoming events, including rush week, state meetings and parties with brand new Zeta Beta Tau paraphernalia. 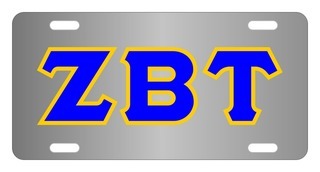 And don't forget to grab a Greek lettered fraternity neon sign for your chapter house! 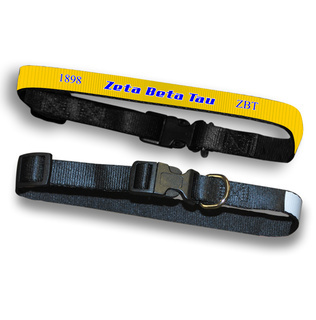 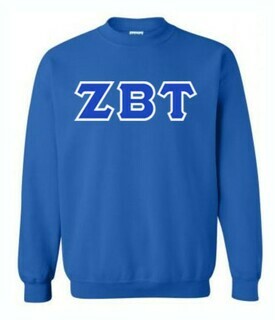 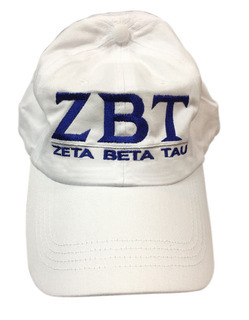 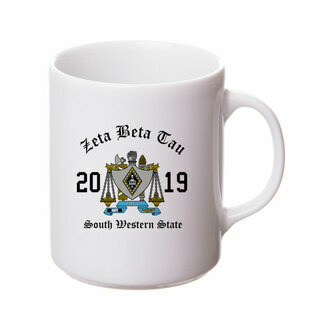 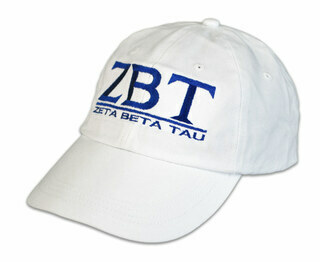 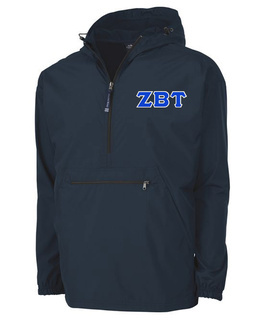 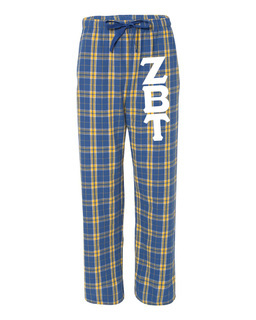 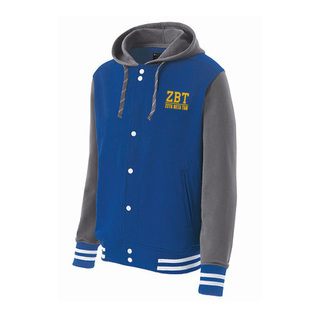 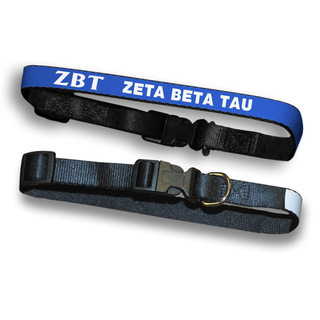 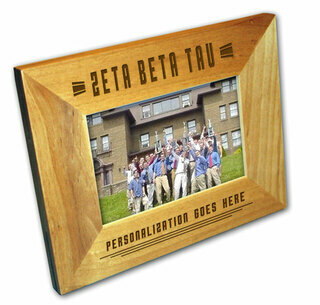 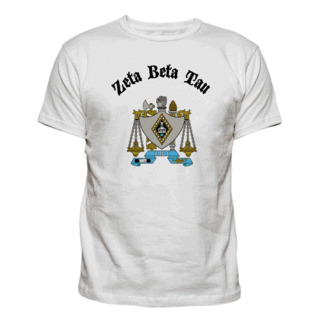 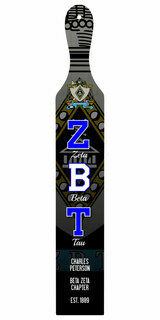 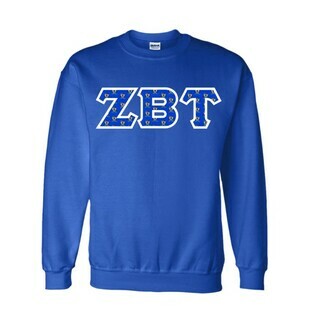 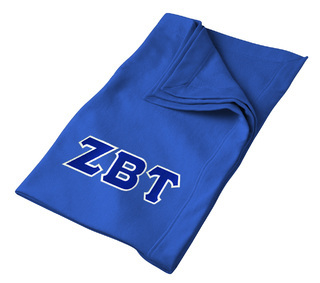 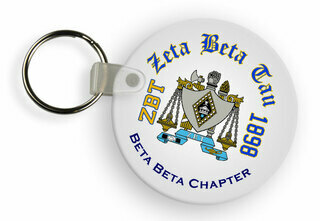 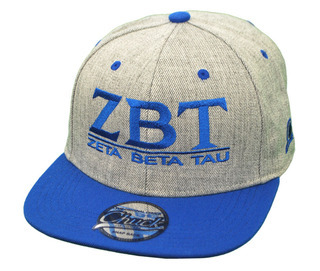 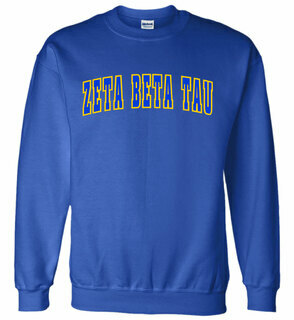 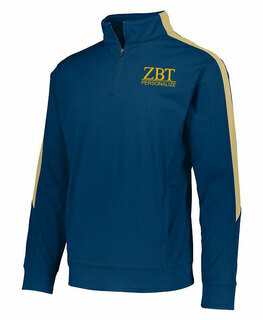 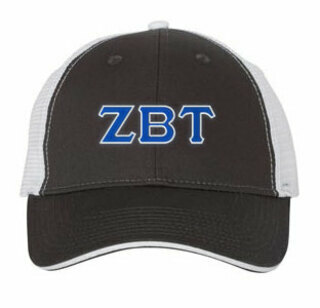 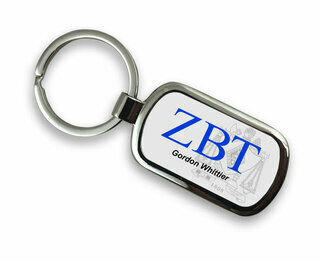 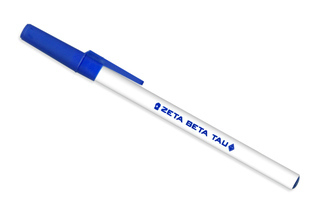 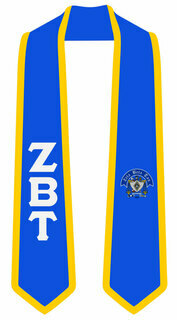 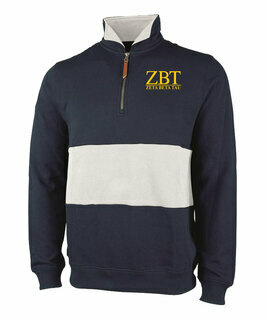 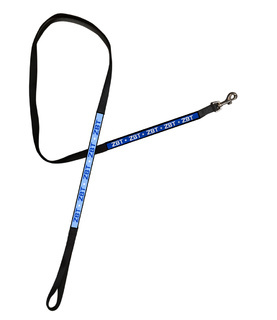 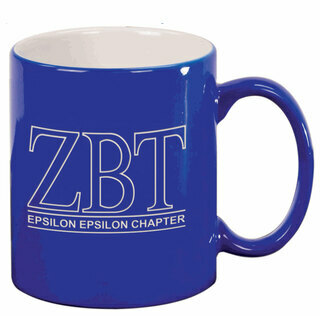 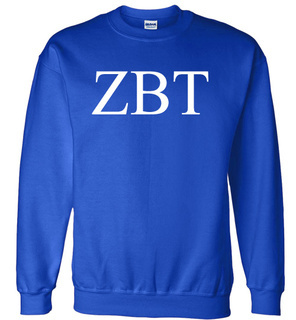 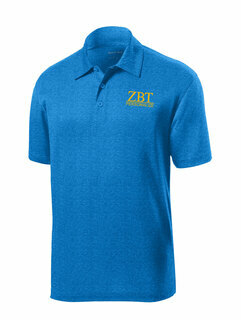 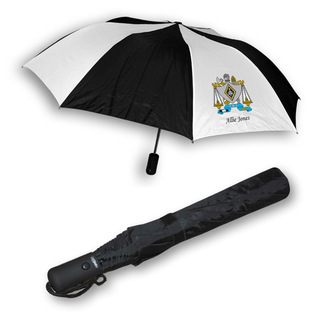 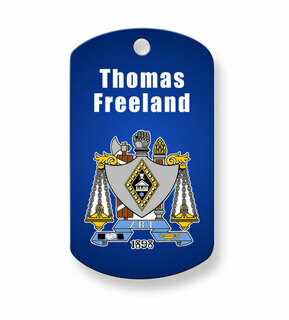 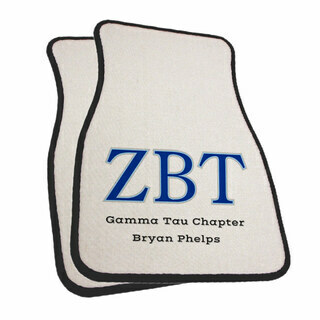 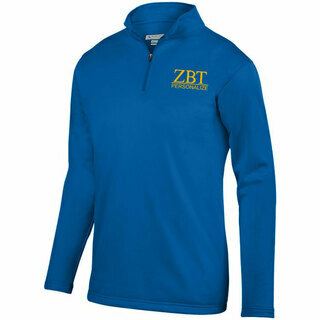 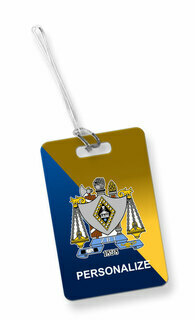 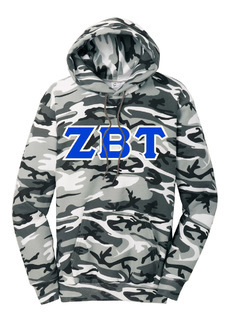 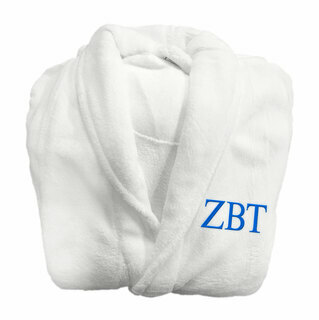 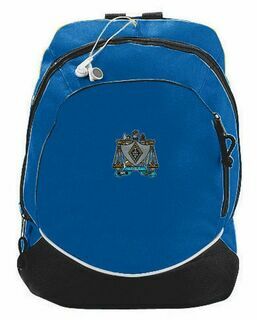 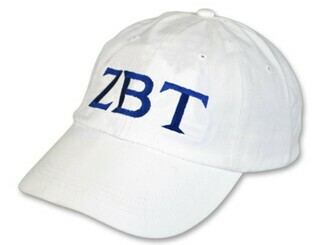 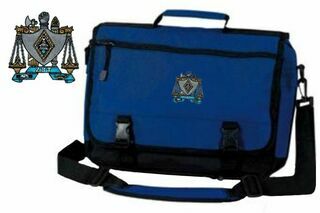 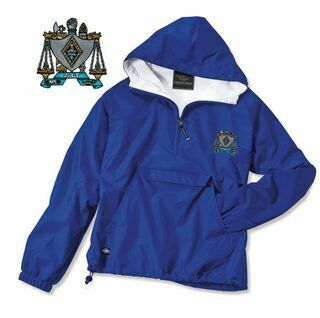 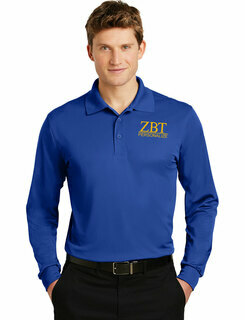 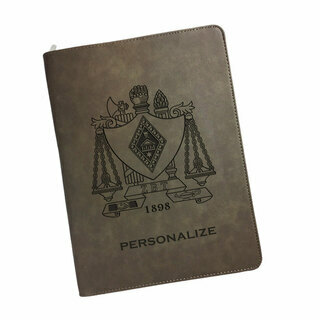 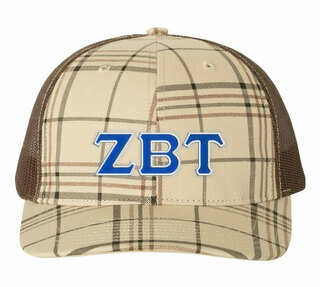 Please browse our complete selection of official Zeta Beta Tau Greek Merchandise to find what you need. 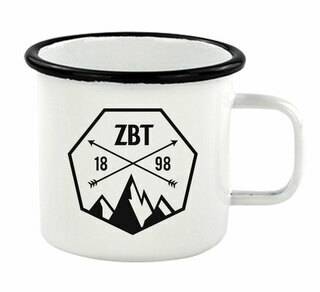 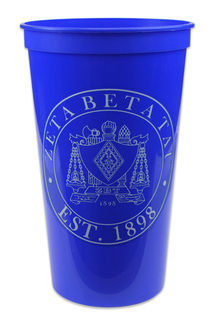 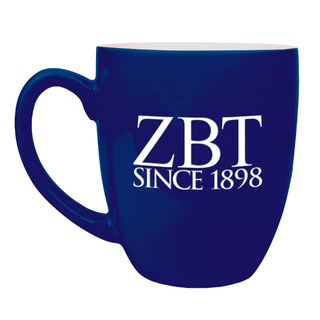 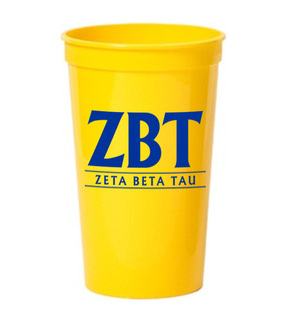 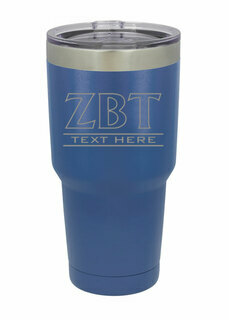 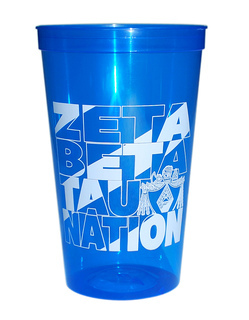 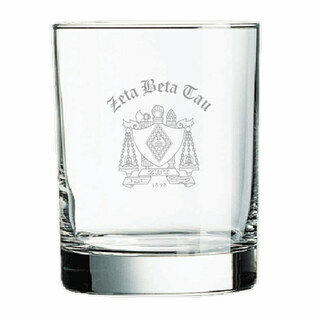 Zeta Beta Tau Nations Stadium Cup - 10 for $10! 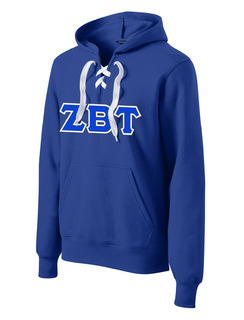 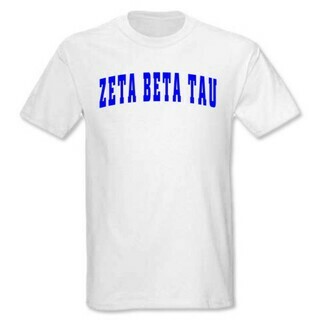 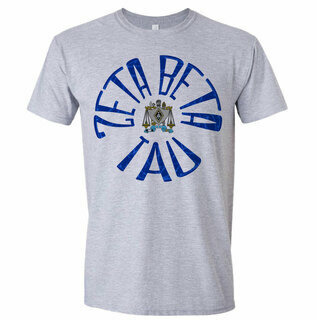 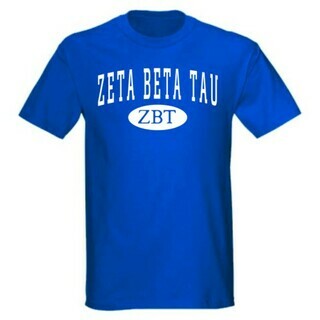 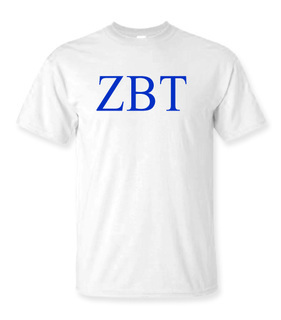 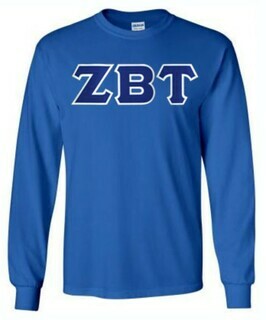 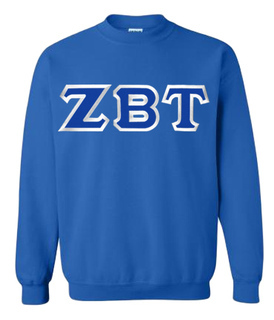 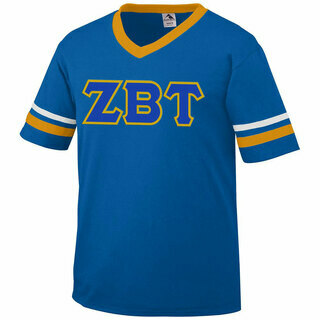 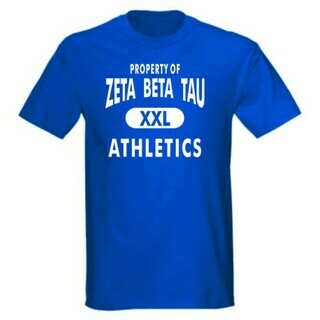 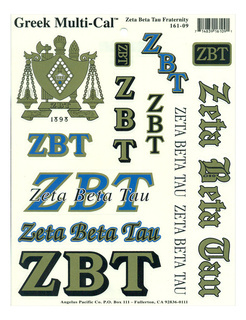 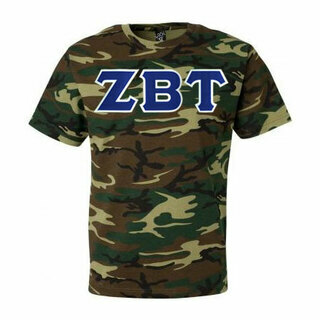 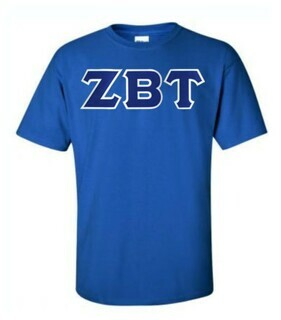 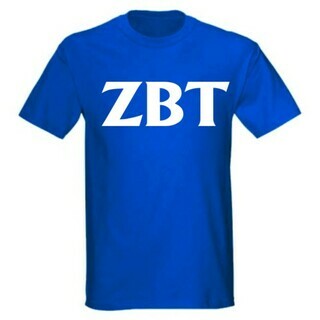 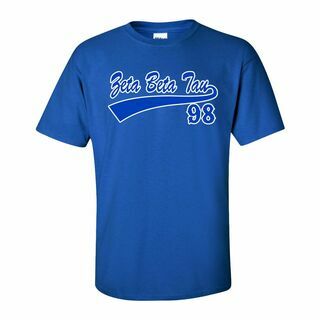 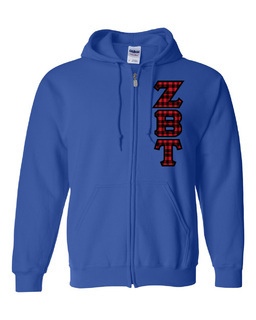 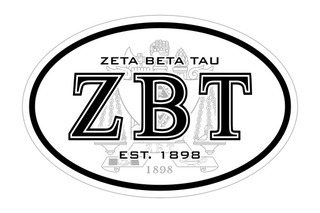 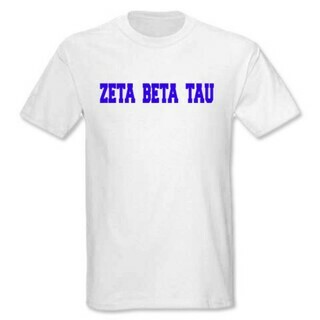 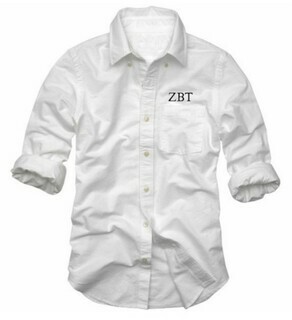 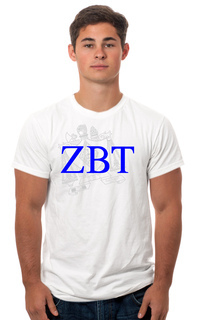 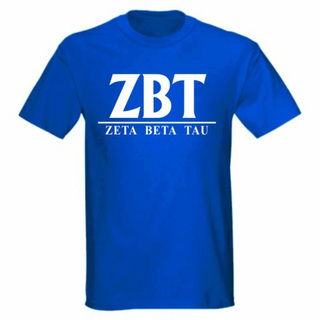 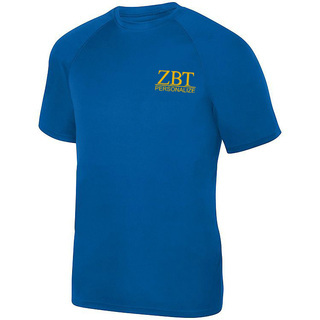 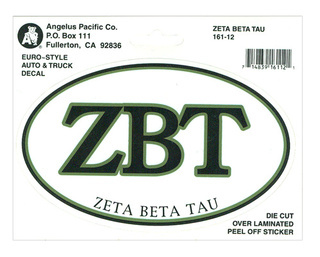 Zeta Beta Tau Lettered Tee - $9.95! 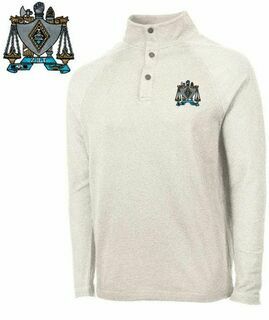 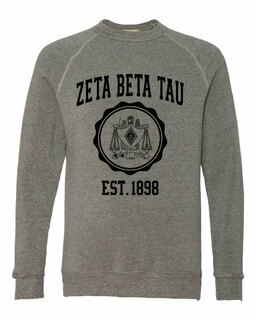 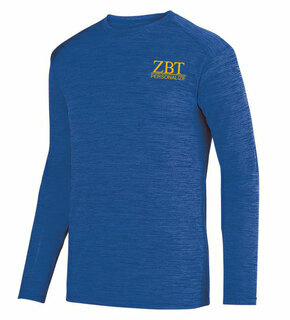 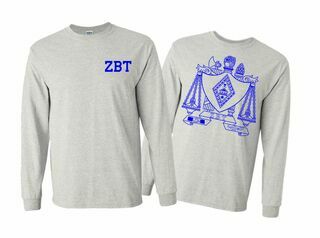 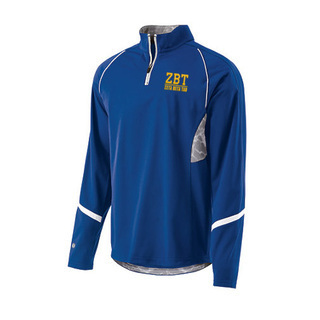 Zeta Beta Tau World Famous Crest - Shield Long Sleeve T-Shirt- $19.95! 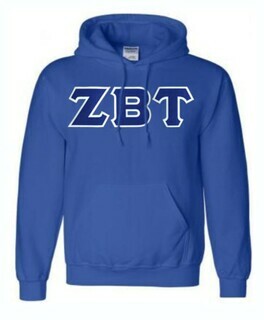 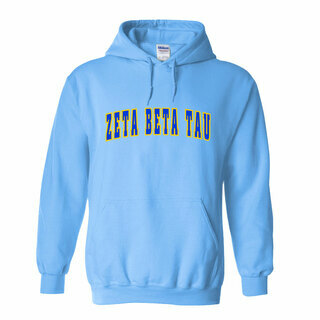 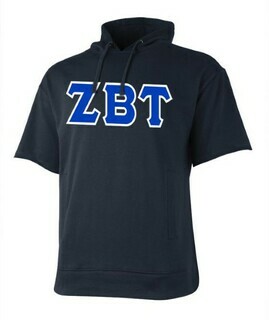 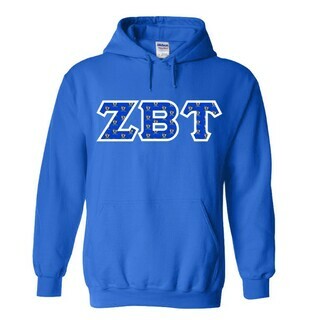 Zeta Beta Tau Heavy Full-Zip Hooded Sweatshirt - 3" Letters! 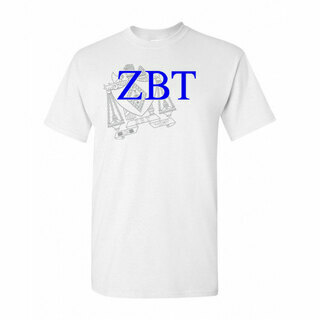 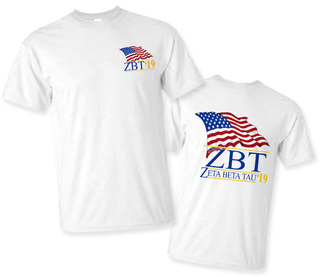 Zeta Beta Tau Patriot Limited Edition Tee- $15!